A single location to provide the forms you need. 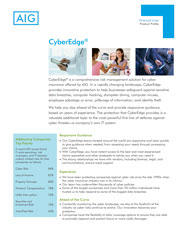 CyberEdge® is a comprehensive risk management solution for cyber insurance offered by AIG. In a rapidly changing landscape, CyberEdge provides innovative protection to help businesses safeguard against sensitive data breaches, computer hacking, dumpster diving, computer viruses, employee sabotage or error, pilferage of information, and identity theft. We help you stay ahead of the curve and provide responsive guidance based on years of experience. The protection that CyberEdge provides is a valuable additional layer to the most powerful first line of defense against cyber threats—a company’s own IT system. Our CyberEdge teams located around the world are responsive and react quickly to give guidance when needed, from assessing your needs through processing your claims. With CyberEdge, you have instant access to the best and most experienced claims specialists and other strategists to advise you when you need it. The strong relationships we have with vendors, including forensic, legal, and communications, ensure rapid support. We have been protecting companies against cyber risk since the late 1990s when the cyber insurance industry was in its infancy. Our team has underwritten thousands of cyber policies. Some of the largest companies and more than 20 million individuals have trusted us to help respond to some of the biggest data breaches. Constantly monitoring the cyber landscape, we stay at the forefront of the industry as cyber risks continue to evolve. Our innovation becomes your protection. Companies have the flexibility to tailor coverage options to ensure they are able to promptly respond and prevent future or more costly damages. Security and privacy liability insurance: coverage for third-party claims arising from a failure of the insured’s network security or a failure to protect data. Insurance also responds to regulatory actions in connection with a security failure, privacy breach, or the failure to disclose a security failure or privacy breach. Event management insurance: coverage responds to a security failure or privacy breach by paying costs of notifications, public relations, and other services to assist in managing and mitigating a cyber incident. 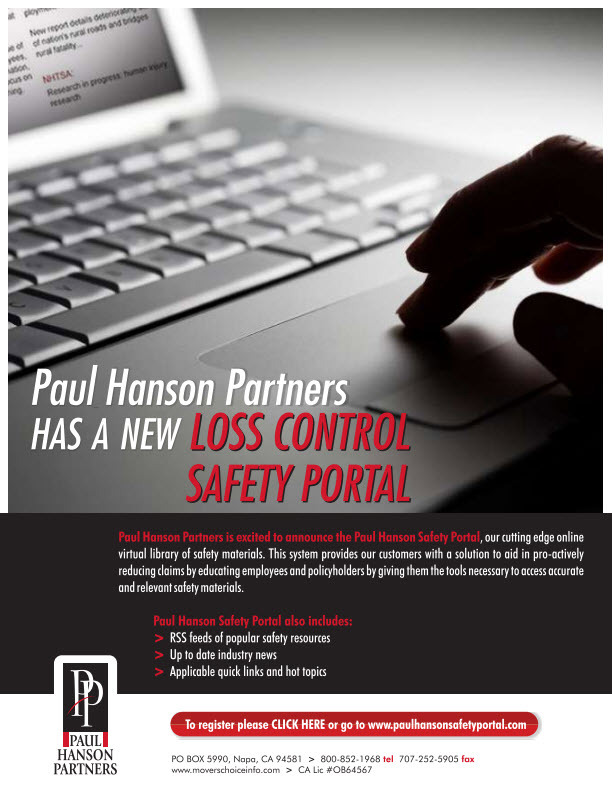 Forensic investigations, legal consultations, and identity monitoring for victims of a breach are all included. Network business interruption insurance: coverage responds to a material interruption of an insured's business operations caused by a network security failure by reimbursing for lost income and operating expenses. Cyber extortion insurance: coverage responds to the threat of intentional security attacks against a company by an outsider attempting to extort money, securities, or other valuables. This includes monies paid to end the threat and the cost of an investigation to determine the cause of the threat.